Nancy Pearl regularly speaks about the importance and pleasure of reading at libraries, literacy organizations, and community groups around the world. She can be found on NPR’s Morning Edition and KWGS-FM in Tulsa, Oklahoma talking about her favorite books. 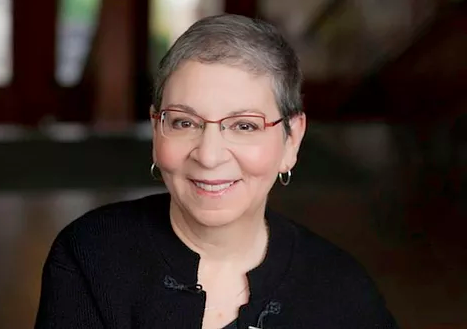 Her monthly television show on the Seattle Channel, Book Lust with Nancy Pearl, features interviews with authors, poets, and other literary figures. Nancy is a best-selling author, librarian, and literary critic, but first and foremost, she is a reader and has spent her life promoting reading as one of the most beneficial and joyful experiences anyone can have.